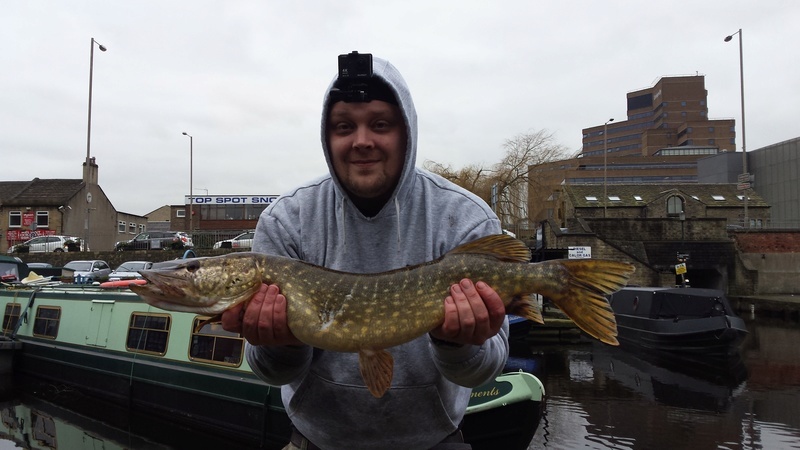 Well lads i am proud to say ive beat my PB and had a great couple of hours on the canal today. I had some Sprats in a bag in red dye for a couple of days and they have worked a treat. 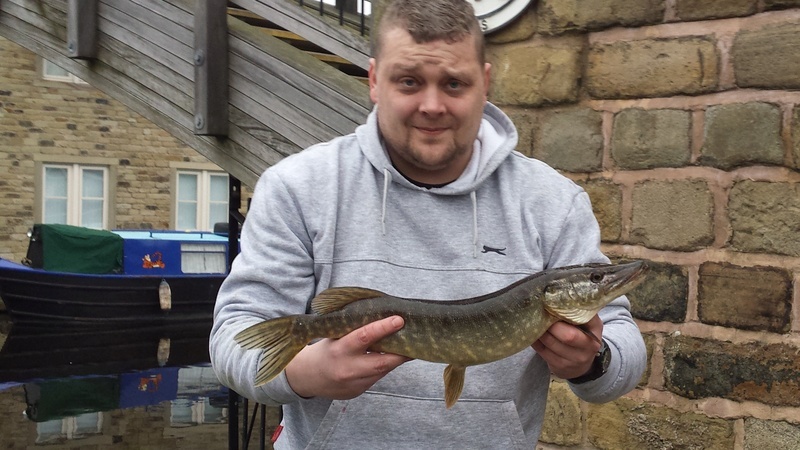 Thanks for that advice Stubbo, on a dead bait ledger float rig they came in lovely. I would like to thank all of you for your help and advice, You have helped make my dry run worth it. The second catch again with a cool view. Did you use the same setup as the one I showed you ? I think it's a good setup I always have at least one rod set up like that  did you get round to trying sink and draw / wobbling ? Aye mate i think i have found the right spot and the red sprat did it i think. The same as you said but not as heavy ledger, i used a line through barrel ledger. Any dangling things off the line tend to get stuck on some rubbish at the bottom of the canal so use a thin barrel weight, enough to help the bite take when pulled. I do have a range round near me, also a Boyes store which sells a load of fladon gear, i will post some pics of my gear once i get tea down me and settled. Had another good run today on the red Sprats. Just thought i'd post some pics. I have been promised a gold mine of huge perch but we will see about that. Cheers pal, This is my new home, everyone been really cool with me. Whats not to love about fun and helping each other over our beloved pike. 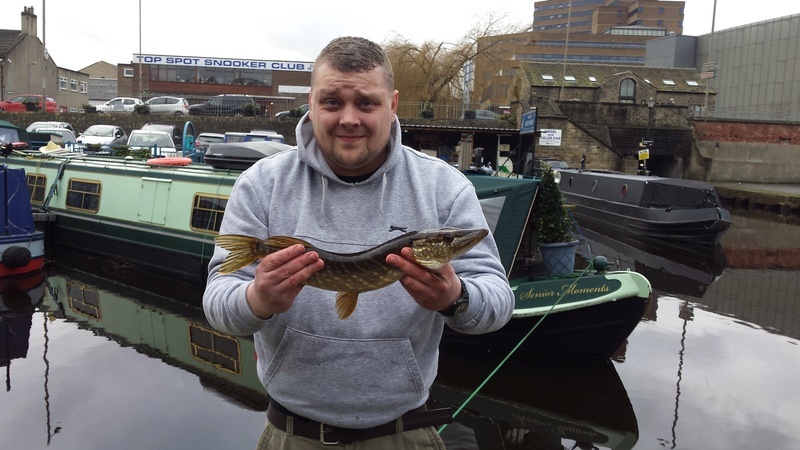 HDangler wrote: Well lads i am proud to say ive beat my PB and had a great couple of hours on the canal today. Thanks for that advice Stubbo, on a dead bait ledger float rig the came in lovely. Well done mate, glad you have found them. I've never used red spray so will give it a go. It's great when you ask a question on a forum and you get the advice you need. Hey guys, can i ask a question on weather please? 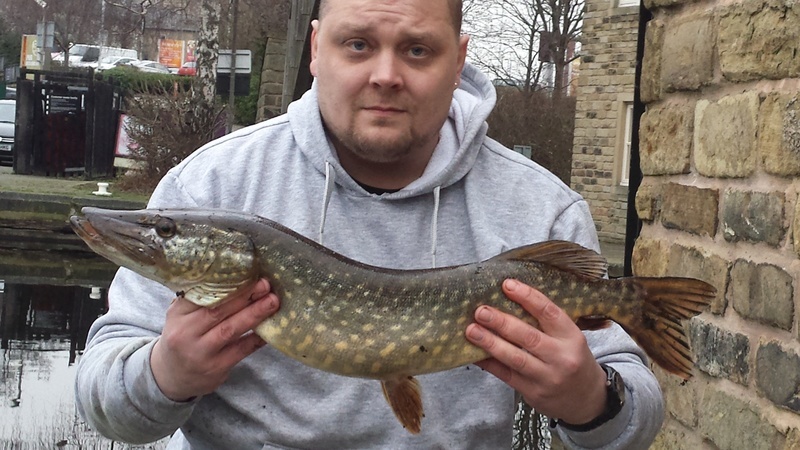 I was fishing today and it was really sunny and mild with no wind and never had a nibble, where as the past 2 days i have been catching, it has been grim and windy. Does these weather conditions help in any way. HDangler wrote: Hey guys, can i ask a question on weather please? 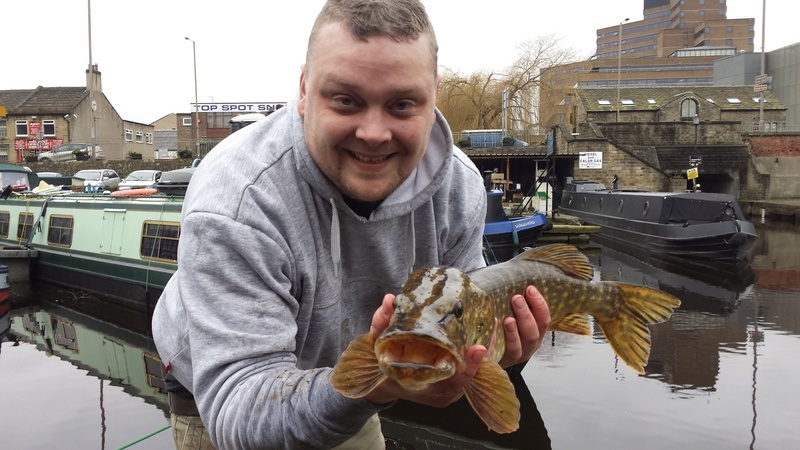 I was fishing today and it was really sunny and mild with no wind and never had a nibble, where as the past 2 days i have been catching, it has been grim and windy. Cheers Adie, i thought as much. Tomorrow is looking pretty grim after dinner with a fair bit of wind. Hopefully that helps in my favour as going on a mission out of town further up the canal into unknown territory. Hopefully plenty of pictures for ya. Completely unrelated to this thread, but my 2.5 year old daughter and I were reading this and she correctly the fish in the photos as a pike. I couldn't be prouder! Pikeyjoe wrote: Well done mate, glad you have found them. I've never used red spray so will give it a go. It's great when you ask a question on a forum and you get the advice you need. J Robinson wrote: Completely unrelated to this thread, but my 2.5 year old daughter and I were reading this and she correctly the fish in the photos as a pike. I couldn't be prouder! 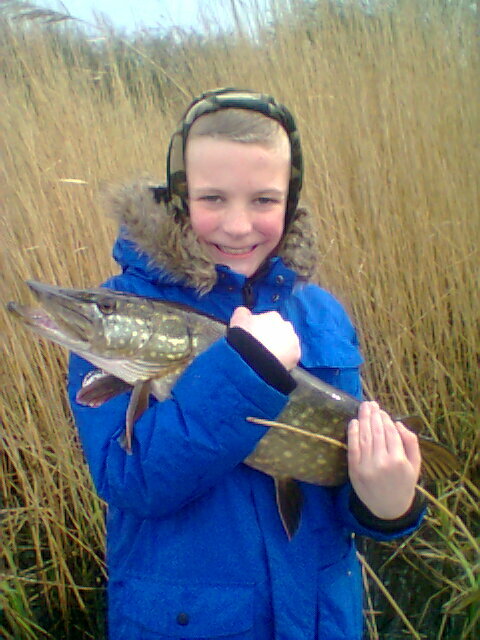 took the grandson last year , set him up with a light lure rod on this small pond , near to the caravan in wales he caught to nice jacks in know time , well chuffed he is a natural at working the lures.